Fly ashes from the municipal garbage incineration plant in Edogawa-ku, eastern-most Special Ward of Tokyo, contained radioactive cesium exceeding the standard set by the national government for “safe” and normal burial in a regular landfill (8,000 becquerels/kg). So the Tokyo Metropolitan government said it would put them in a secure, temporary storage until the national government firmly decides what to do with such ashes. 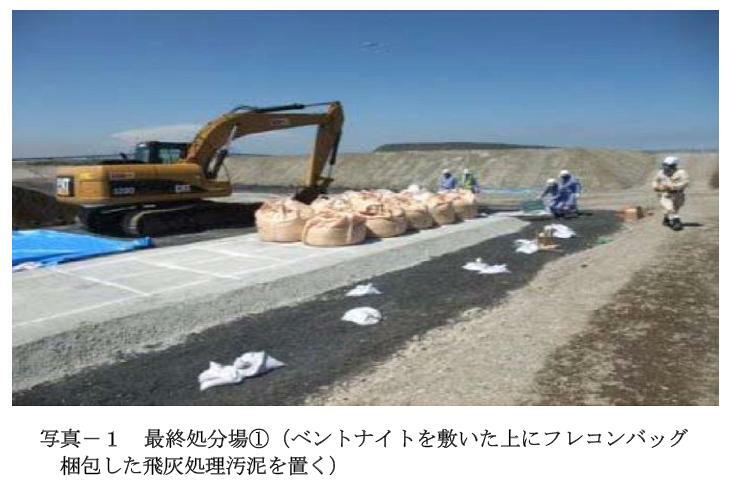 The photographs below show how the Tokyo Metropolitan government securely stores those ashes on the metropolitan landfill in Tokyo Bay. 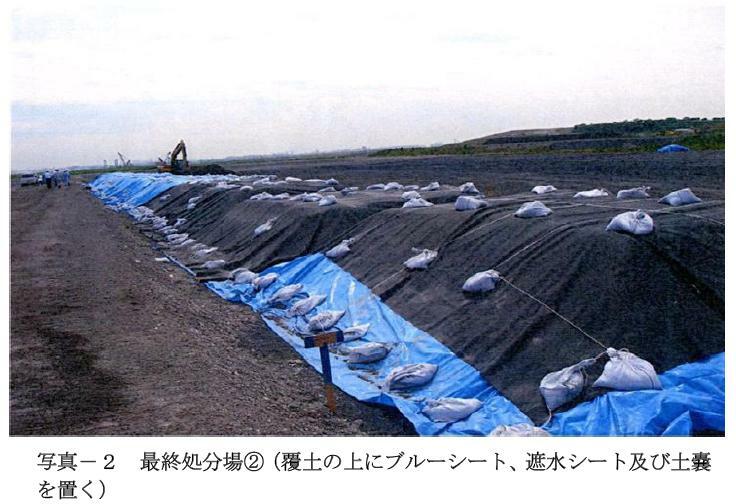 Photo 1 shows the flexible container bags full of radioactive fly ashes on a platform of bentonite clay. I don’t see any rubber liner below or above the clay. Then, the dirt is piled on top of the bags, which is then covered with plastic tarps. They put sand bags on top to hold down the tarps, as you see in Photo 2. Clearly the governor of Tokyo is not thinking about typhoons with heavy rain and wind, or tsunami, or liquefaction from an earthquake. 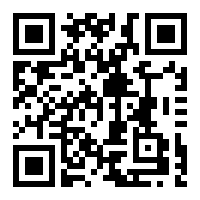 This is a landfill in Tokyo Bay. Sand bags may empty, and blue tarps degrade, but there’s no worrying the 82-year-old governor. On checking the Disaster Prevention Information page of the Tokyo Municipal government, I find that there is NO MENTION of tsunami in the Tokyo proper; all they talk about is a danger of tsunami on the outlying islands in the event of the much expected Tokai earthquake. There is no hazard map for liquefaction either. Again, this is a landfill in Tokyo Bay.